Welcome to Day 954 of our Wisdom-Trek, and thank you for joining me. Thank you for joining us today for our five days per week wisdom and legacy building podcast. 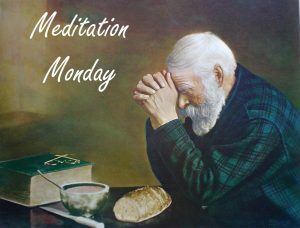 This is Day 954 of our trek, and it is time for Meditation Monday. Taking time to relax, refocus, and reprioritize our lives is crucial in order to create a living legacy. For you, it may just be time alone for quiet reflection. You may utilize structured meditation practices. Paul wrote the parts of Romans that are now chapters 2, 3 and 7 to remind all people — religious and non-religious, Jews and non-Jews — that their deeds, their rules, their book, their religious pedigree, and their church attendance will not bring them God’s grace. Salvation is by the Father’s grace (Romans 3, Romans 5). 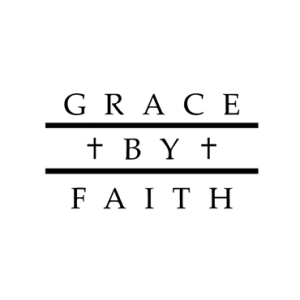 This grace is received through faith (Romans 4). You share in this grace by participating in Jesus’s death, burial, and resurrection, which is represented through baptism (Romans 6). 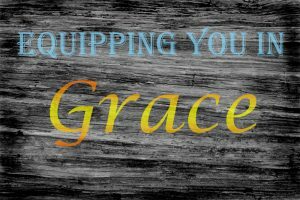 This grace is empowered by the Holy Spirit, Who brings the Father’s will to life in you (Romans 8). So the collection of verses today is a reminder of what Paul said in Romans chapters 2 and 3. 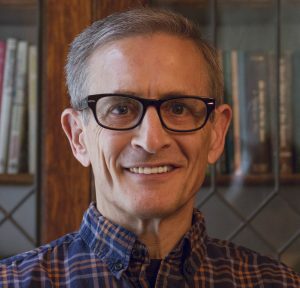 He was emphatic: nothing and no one except faith in Jesus can make you right — not law, not Scripture, not race, not religious pedigree. Ultimately, all of these things have failed to enable people to live up to the God’s perfect standard of holiness. When you fail in one part of law-keeping, you are guilty of all (James [2:10]). If you break one law, you are a lawbreaker. Paul wanted the Roman believers and other believers who came after them to understand that no one can be saved without the Father’s gift of grace purchased by Jesus’s death on the cross and empowered by the Holy Spirit. By their failure, all people stand condemned to live righteously without flaw and have missed God’s holy standard. Jews have failed to live up to the full standards demanded by the Mosaic law. Gentiles have failed to live up to the righteous standards of holiness. Everyone needs a Savior. No one can claim religious superiority. Everyone needs Jesus’s grace! In today’s verses, you will be reminded that without grace, no one can stand justified before the Father. All people need Jesus. He is the only true Savior, who can bring God’s grace to anyone, including you. Next week we will continue our trek on Meditation Monday as we take time to reflect on what is most important in creating our living legacy. On tomorrow’s trek, we will explore another wisdom quote. This 3-minute wisdom supplement will assist you in becoming healthy, wealthy and wise each day. Thank you for joining me on this trek called life. Encourage your friends and family to join us and then come along tomorrow for another day of our Wisdom-Trek, Creating a Legacy. 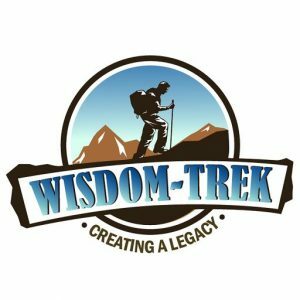 If you would like to listen to any of the past 953 daily treks or read the daily journal, they are available at Wisdom-Trek.com. I encourage you to subscribe to Apple Podcast and Google Podcast so that each day’s trek will be downloaded automatically.